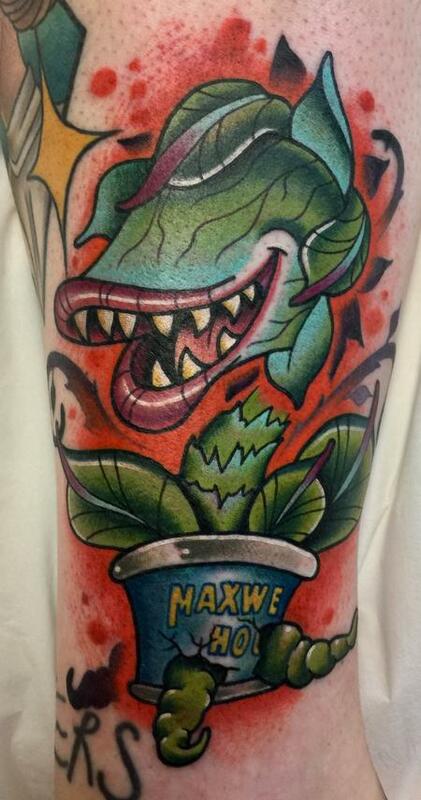 Unify Tattoo Co. & Fine Art Gallery is the creation of Bart Andrews and Pepper. The name Unify has been chosen to signify not only the marriage of the two artists but to symbolise their love for the craft and industry coming together as one. 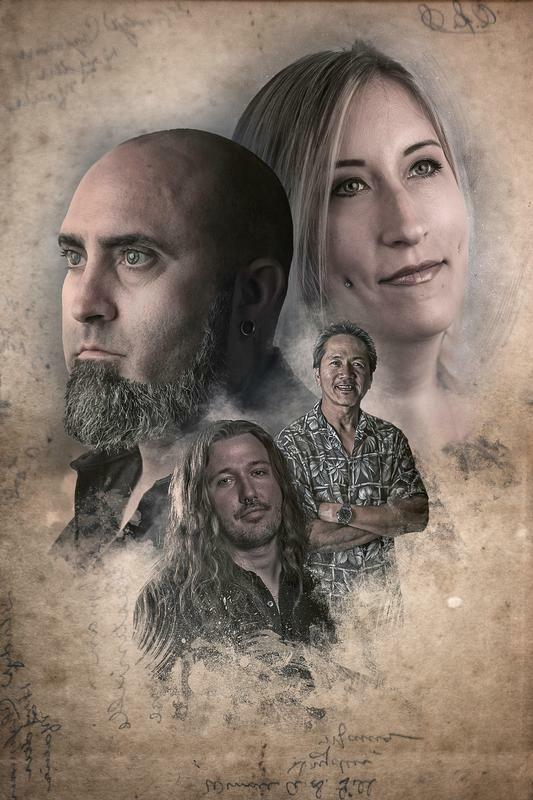 Located in beautiful St. Augustine, FL, here at Unify Tattoo Co. we strive to offer the best service and art to our wide range of clientele, tattoo enthusiasts & art aficionados. With award winning artists, we offer a clean, professional, friendly and safe environment for people to appreciate art in many forms. 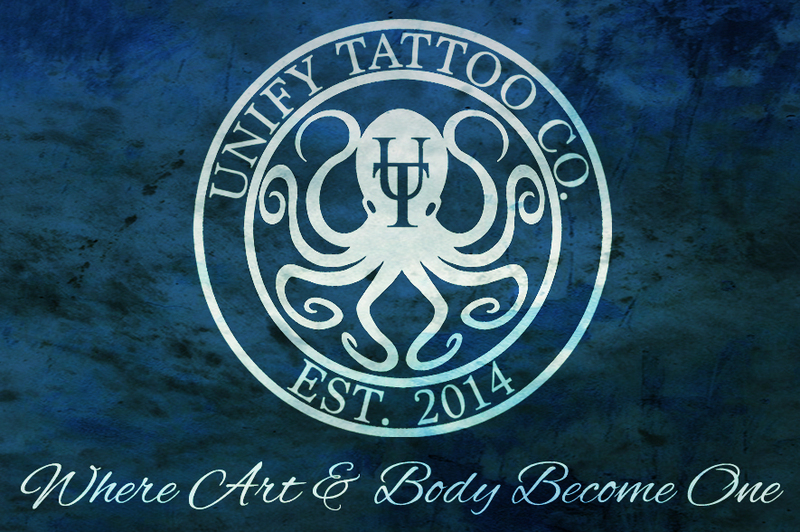 Please take the time to enjoy and explore our site and become one with Unify Tattoo. 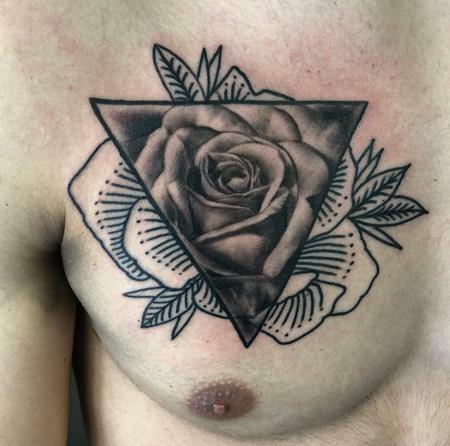 I'm a minor, will I be able to get tattooed? 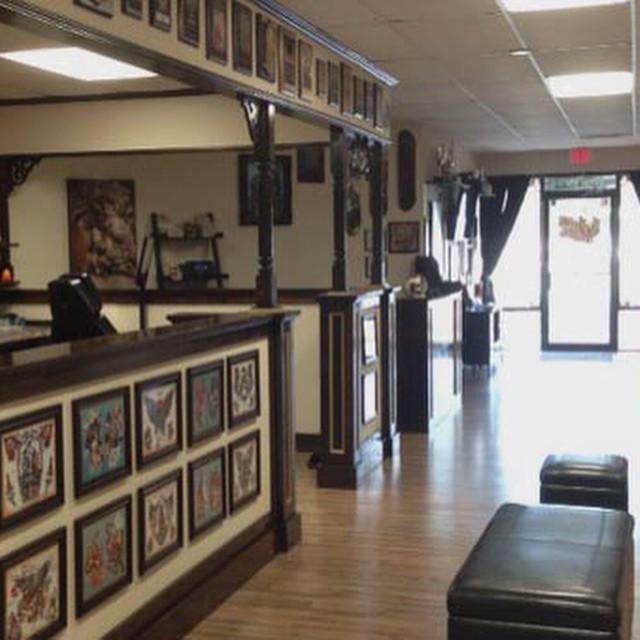 Although the state of Florida allows minors sixteen and up to get tattooed, Unify Tattoo will only tattoo people who are at a minimum age of eighteen. We apologize for any inconvenience that this may cause. Please know we do not make any exceptions on this, and look forward to working with you when you are eighteen and older. 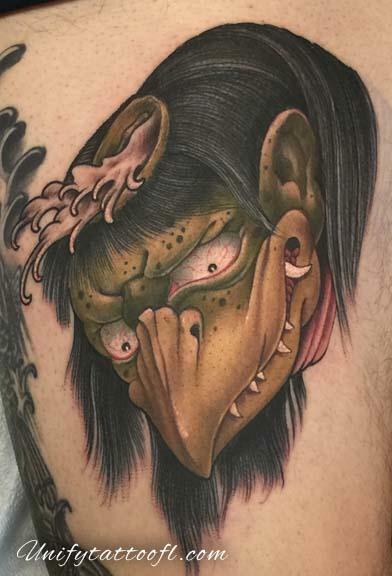 I live out of town and would like to travel to get tattooed. What do I do? 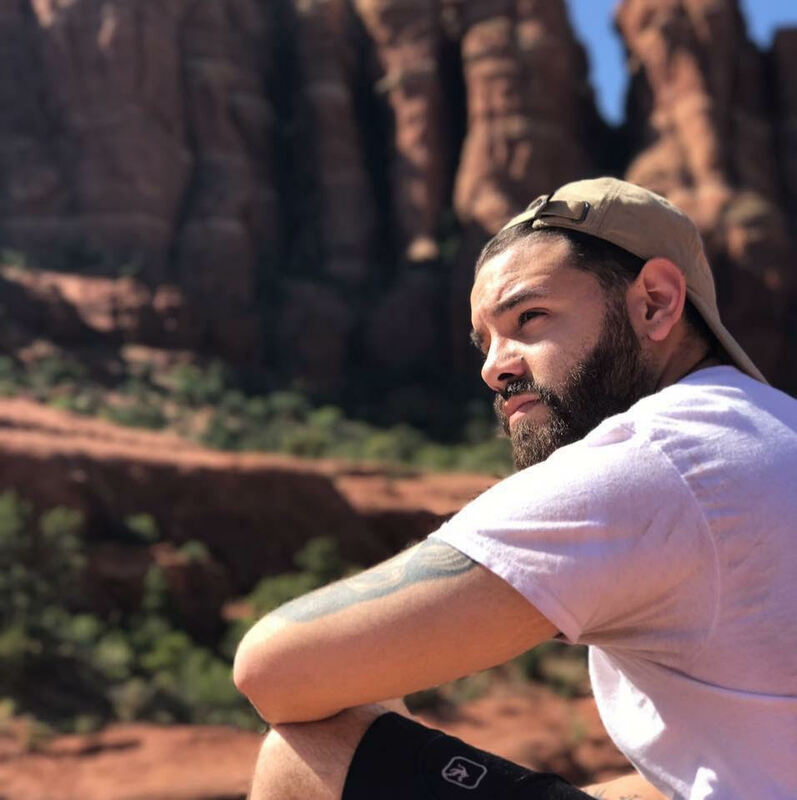 If you are coming in from out of town, please be sure to plan a couple of weeks to a few months in advance depending on which artist you would like to get tattooed by and to ensure availability for your time here. On short notice we might be able to get you in, however availability is not guaranteed. I am coming from out of town, where should I stay? There are multiple hotels throughout St. Augustine in which to stay. Previous clients have enjoyed staying at the Jaybird Inn, which is located on US-1 and SR16 a couple of minutes from the shop. If looking for something closer to historic downtown, there are quite a few locations to stay, but we suggest looking into the bed and breakfasts in the area before chain hotels. We are open from 11am-7pm on Monday, Wednesday - Saturday, and 11am-5pm on Sunday. We are closed on Tuesday and major holidays. Please note that hours may change without notice. We accept cash and all major credit cards. No checks please. 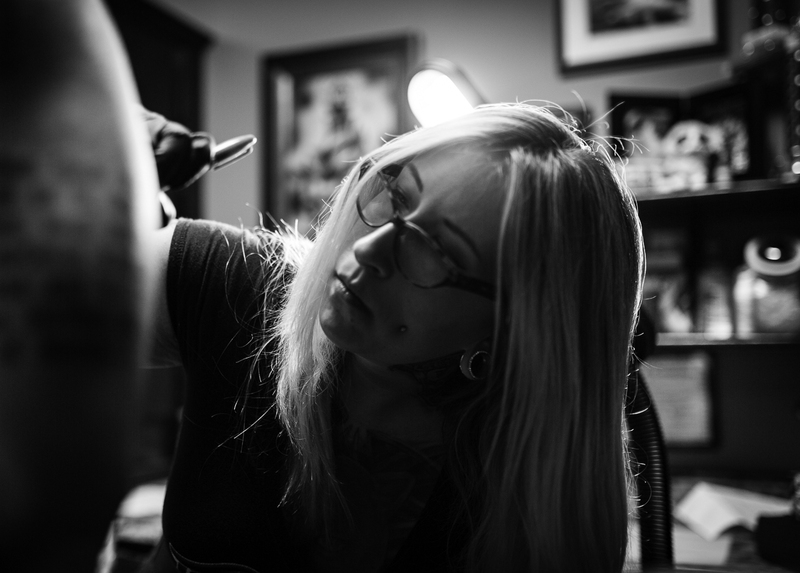 For larger scale tattoos, it is best to make a consultation first and from there an actual tattoo appointment can be scheduled. 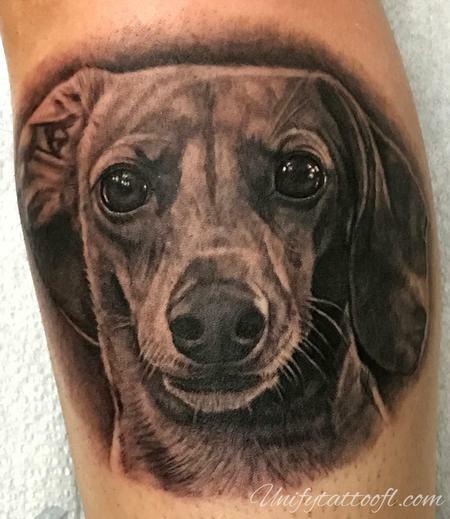 For smaller tattoos, we should be able to do them on a walk-in basis, however it is always best to call and check availability for that day. To make an appointment please either e-mail of call the shop and speak with our shop manager, Al Gojuangco. From there, Al will be able to answer your questions and assist in guiding you toward the right artist for your piece. If you have a particular artist in mind, let Al know and he will assist accordingly. 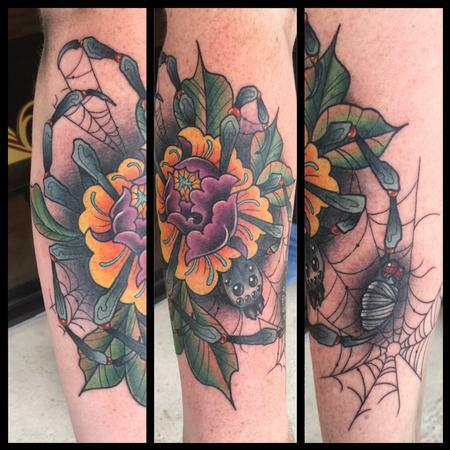 Please keep in mind sometimes your desired artist will not be the best fit for the desired outcome of your tattoo. We do our best to match the artist to the design to ensure the best quality possible. Do I need to leave a deposit to set an appointment? Yes. 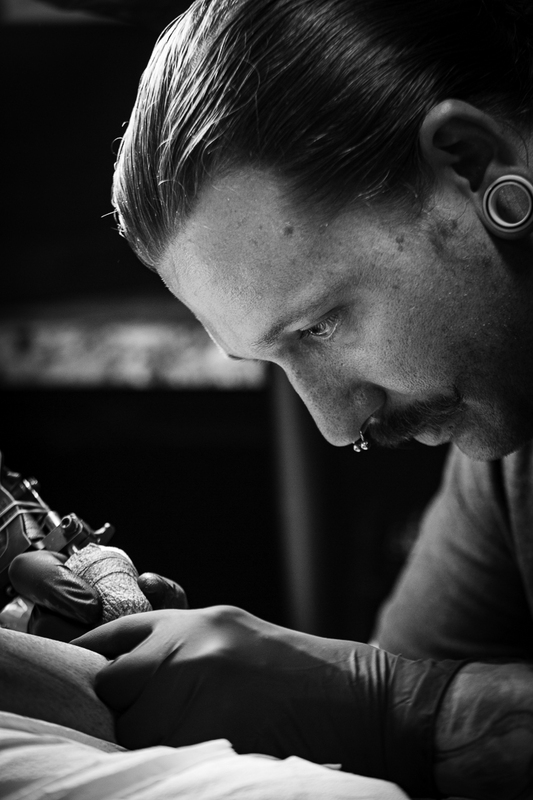 We always take a deposit to set and hold a tattoo appointment or before any design work is done. Deposits must be made in cash after the consultation in person at the studio. If you are traveling in from out of town or state, please contact us at info@unifytattoofl.com to make arrangements. If you have any questions or would like to know additional information on our deposit policy, please check out the deposit page. I've left a deposit and set an appointment, when will I see my design? When it comes to custom artwork, please know that we do not send out any designs electronically ahead of time, and will not make any exceptions. During the initial consultation we gather the pertinent information for your piece and create it based off of your wishes combined with our creativity. For the final design it is best to meet and discuss the last details in person. 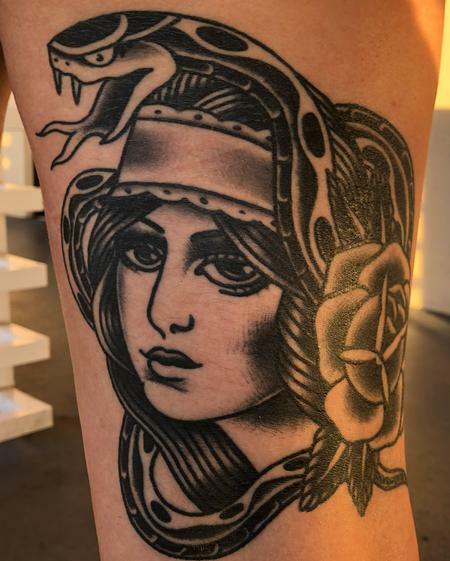 We have found this way works best to avoid any confusion that might occur via other forms of correspondence, giving a better tattoo experience for both artist and client. 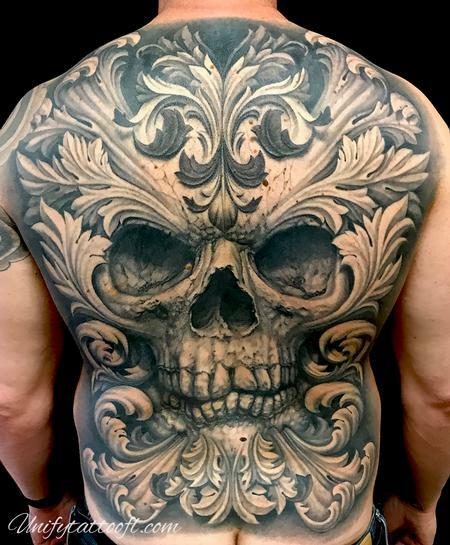 This final review will be done between you and your artist the day of your tattoo appointment. Please know that unless the core design is completely changed, your appointment allows time for any minor changes you would like to make. Depending on the nature of the tattoo you will be receiving, some designs work best if they are drawn on during the tattoo appointment. 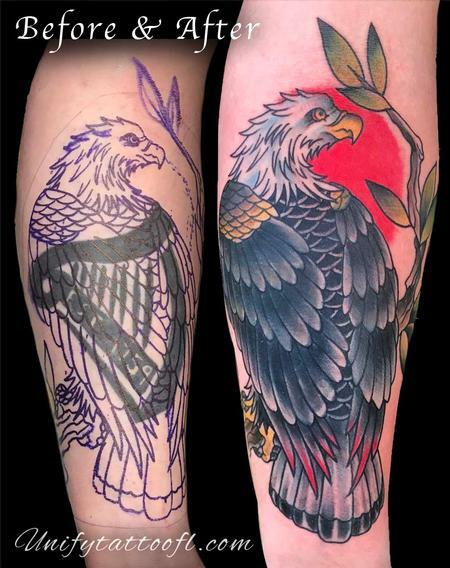 This method is best for certain styles of work, some cover-ups, or at times continuation of certain tattoos. 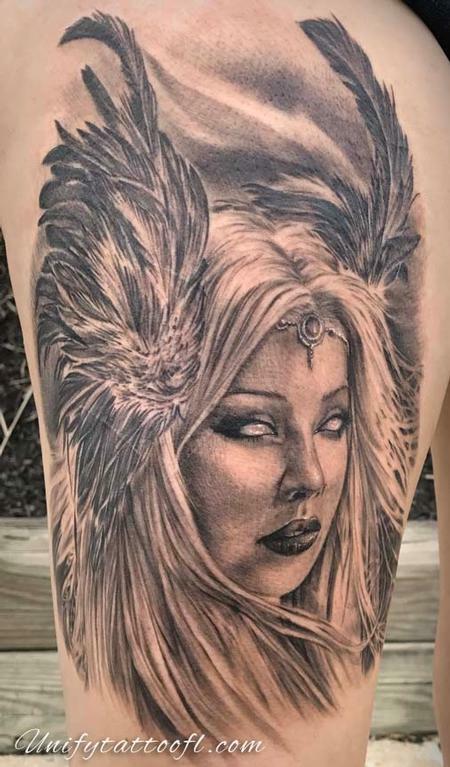 This approach is done to ensure that the final design fits properly with whatever else may be existing near the new tattoo area, to properly cover a tattoo, or to go with the flow of the body and look natural. This is not always the approach that is taken, unless the piece calls for it. If this will be the best route to take for your design, your artist will discuss this with you during your consultation and answer any questions you may have. Please know that although it will be drawn on, you will still be able to view the design and share your input before finalization. I would like to book an appointment with Pepper. What do I need to do? For more information about booking with Pepper, please check out her profile page. If you have additional questions that are not answered there, please either call or contact the shop and speak with Al Gojuangco. Thanks! 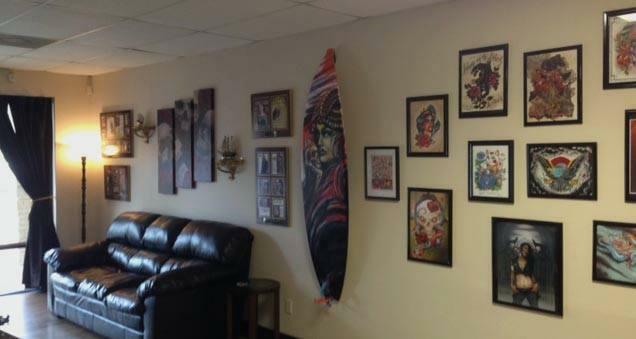 Friendly, clean, tattoo studio with two very good artists that are extremely professional.